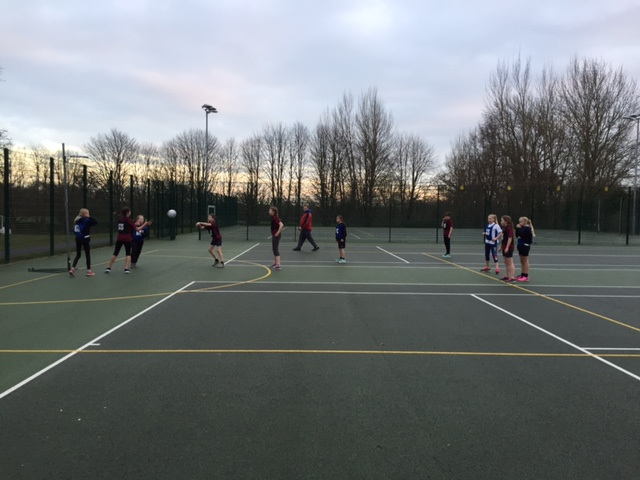 On the 17th of January Miss Tinsley took 16 children to a netball tournament at Lychett Minster School. 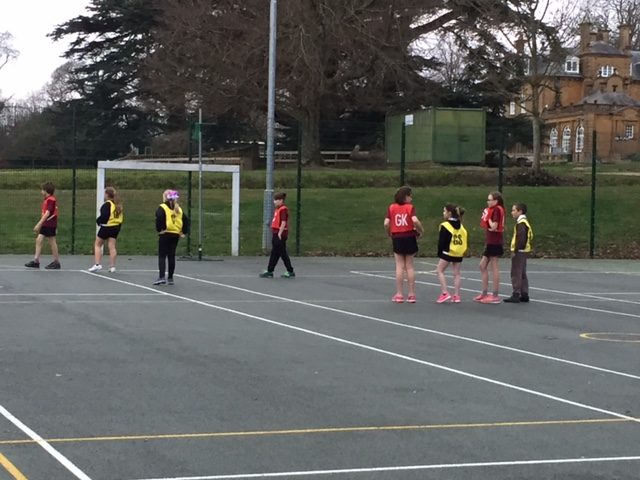 When we arrived at the school, we did a warm up and got into the courts for our first match of the tournament. We were split into two teams yellow and blue. 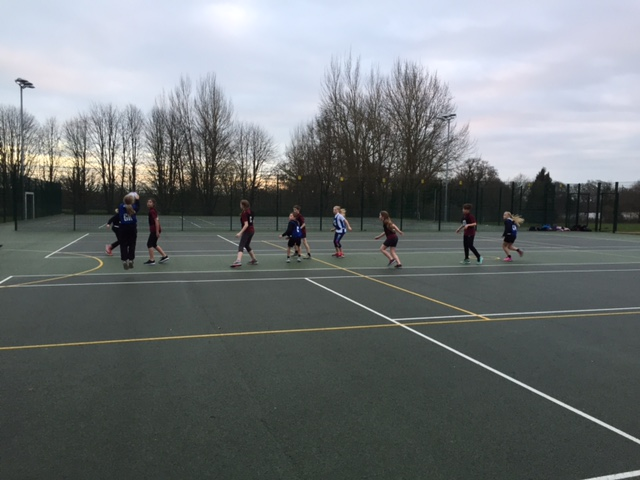 The first match that the blues played was against Lytchett reds. 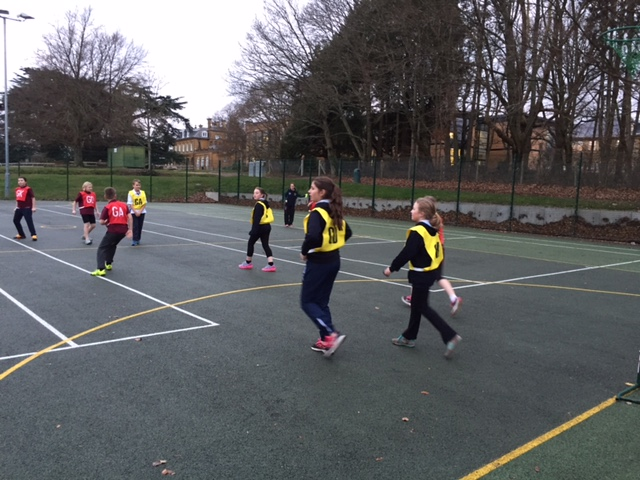 we won against them 3-1 Unfortunately the yellows lost against the Blacks for Lychett. 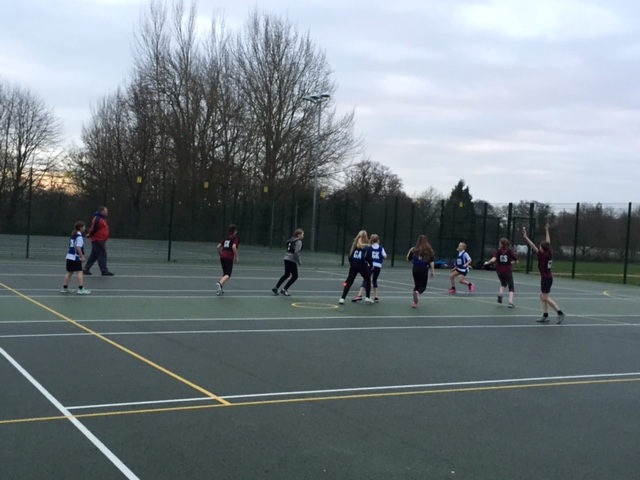 The second match that was played on the two courts was Upton blues and Lychett Blacks. Upton yellows played Lychett reds and sadly lost but Upton blues lost as well. 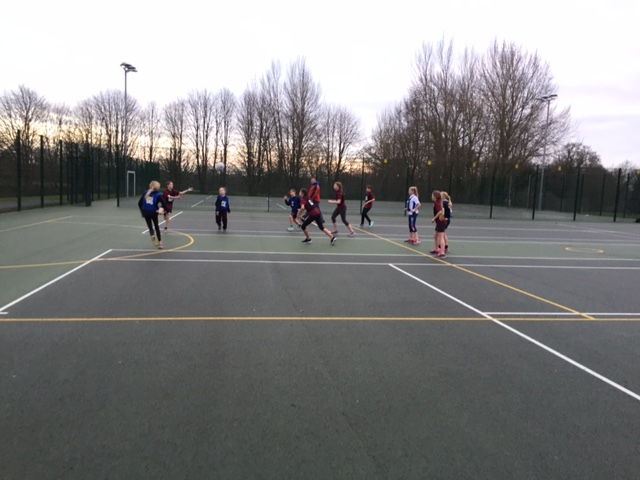 As it came to the end of the tournament we had to play Upton vs Upton and Lychett vs Lychett. Upton blues won and Lychett blacks won. We were told by the head of PE at the manor who came where on the leaderboard.4TH was Upton Yellows, 3RD was Lychett Reds, 2RDwas Upton Blues and 1ST came Lychett Blacks. Thank you to miss Tinsley and everyone who made this happen. Plus everyone that participated in the tournament.